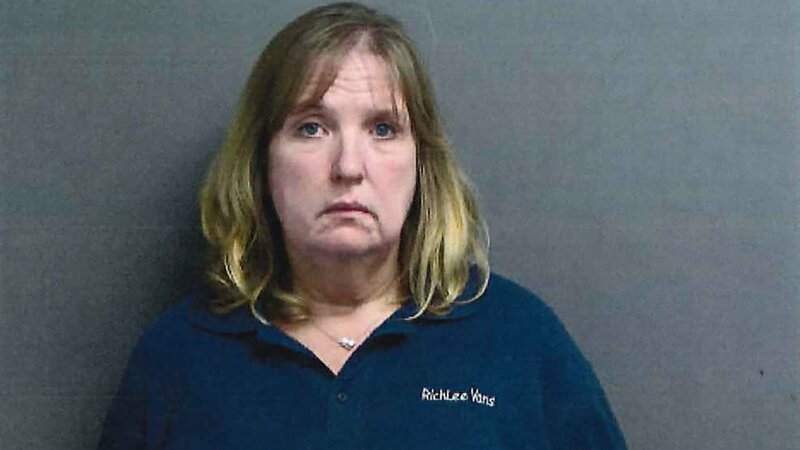 A suburban bus driver is charged with driving drunk while picking up special needs students from a school in Summit. On Wednesday afternoon, a special needs assistant reportedly noticed that Karen Kawa of Chicago Ridge was acting unusual after pulling up to Walsh Elementary School in the school bus and she had trouble standing and seemed sluggish. A blood alcohol test found that Kawa had a level of .231, nearly three times the legal limit. Kawa was charged with one count of aggravated DUI while operating a bus and a judge set bond at $5,000.